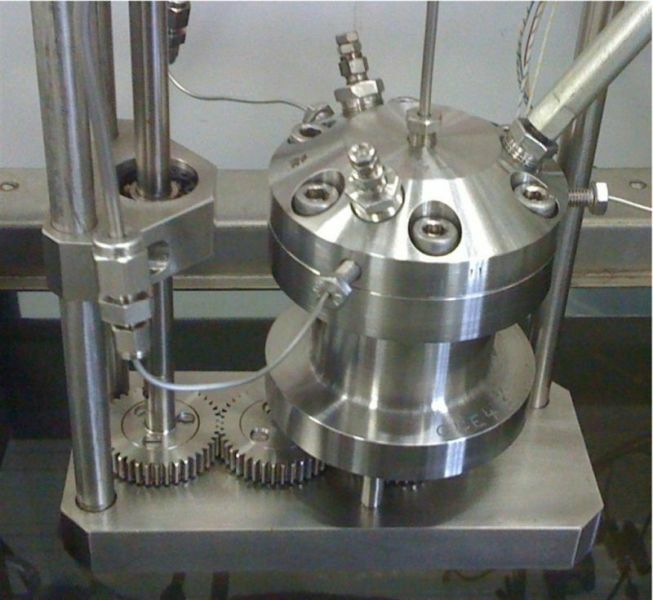 Our expertise in the field of experimental work for chemical engineering, chemical thermodynamics, and reaction engineering is based on longtime experience in consulting for chemical industry. 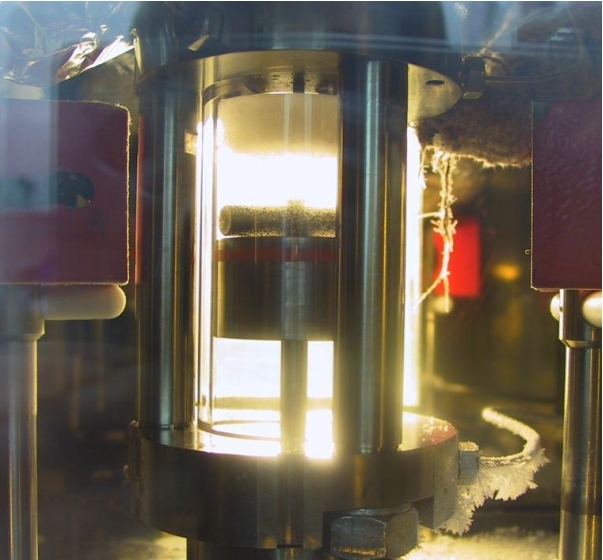 LTP is very experienced in phase equilibrium measurements, e.g., vapor-liquid, liquid-liquid, or solid-liquid, also at high pressures over a broad temperature range. The laboratory works since many years on transport and caloric properties and PVT data at elevated pressures. 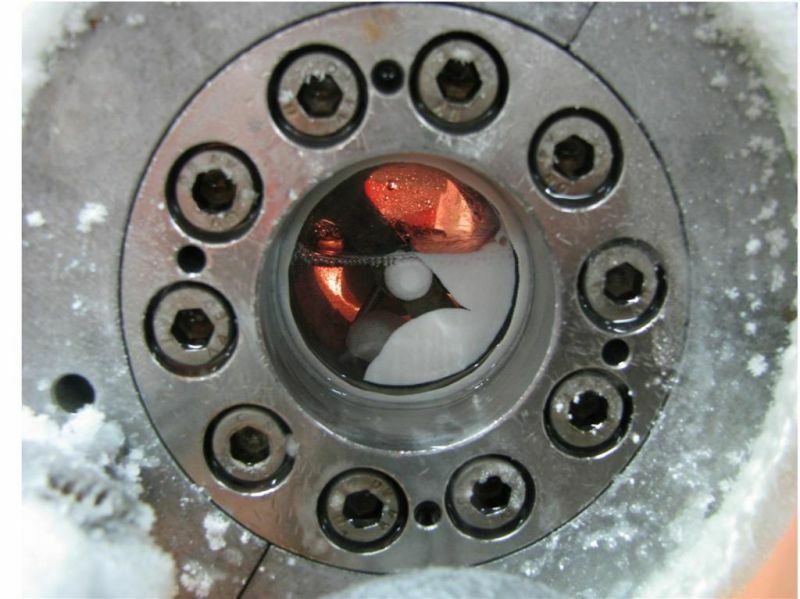 LTP can measure more than 20 thermophysical properties for gases, liquids, and solids. 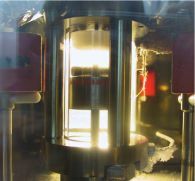 With more than 40 set-ups for thermodynamic measurements LTP covers a broad range in temperature (from about 180 to 870 K) and pressure (up to 1200 bar). More than 200 customers from industry and institutes worldwide. Main customers are chemical and petrochemical companies, car and automotive manufacturer and supplier companies, aerospace and food industry, engineering companies and patent law firms. Nearly 2/3 of the global top 50 chemical producers are LTP customers.